We’d love your help. Let us know what’s wrong with this preview of The Atonement by Beth Mikell. When the Gray Legion t Degraded and abased beyond redemption, Colin the Loyal trades his sanity, his brother, and his dignity for a shameful vendetta, demeaning his character until he is emptiness revered. 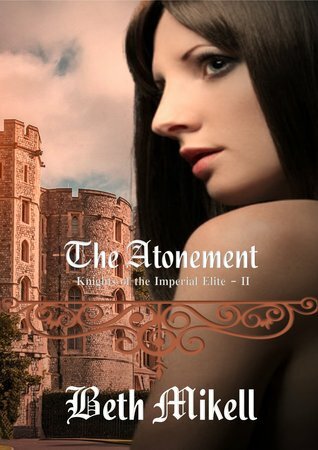 To ask other readers questions about The Atonement, please sign up.